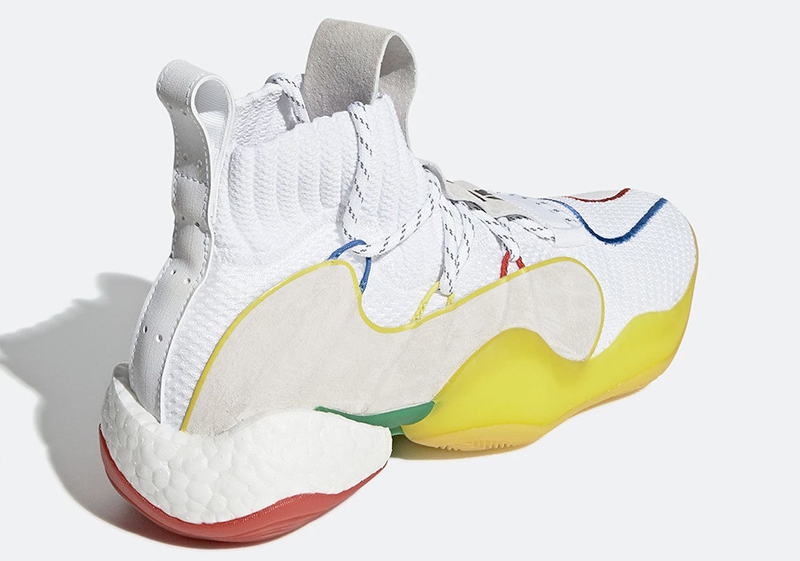 Last December, adidas revealed a very colorful BYW X as part of the Pharrell line. 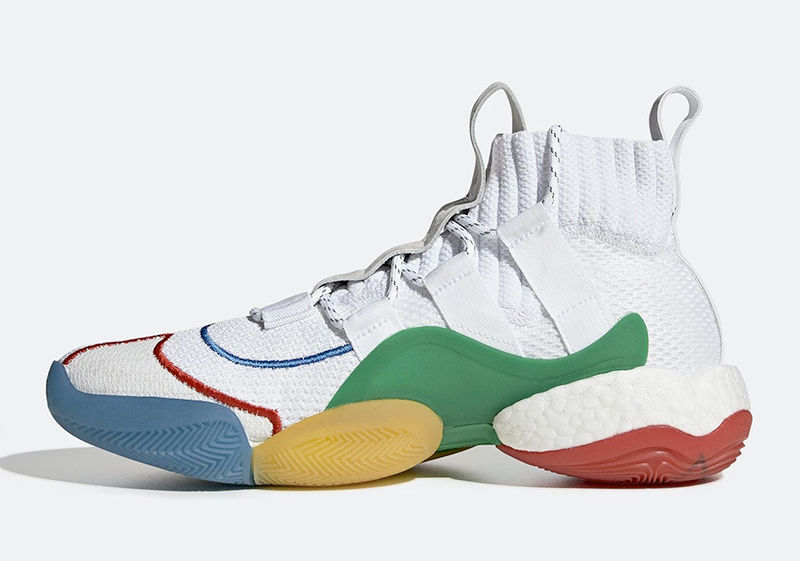 Now that we’re hitting the summer months, the white counterpart just dropped today. 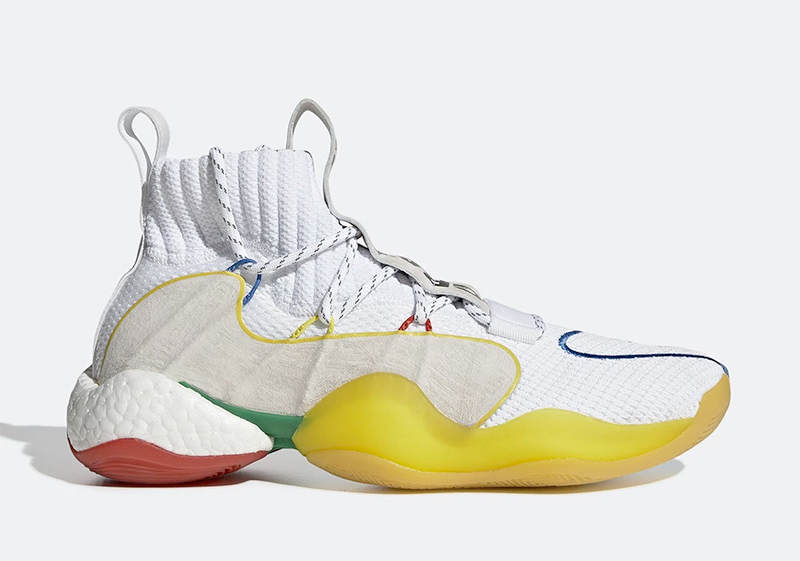 This BYW LVL X features the same color blocking as the one that dropped before but now set against a white Primeknit upper. 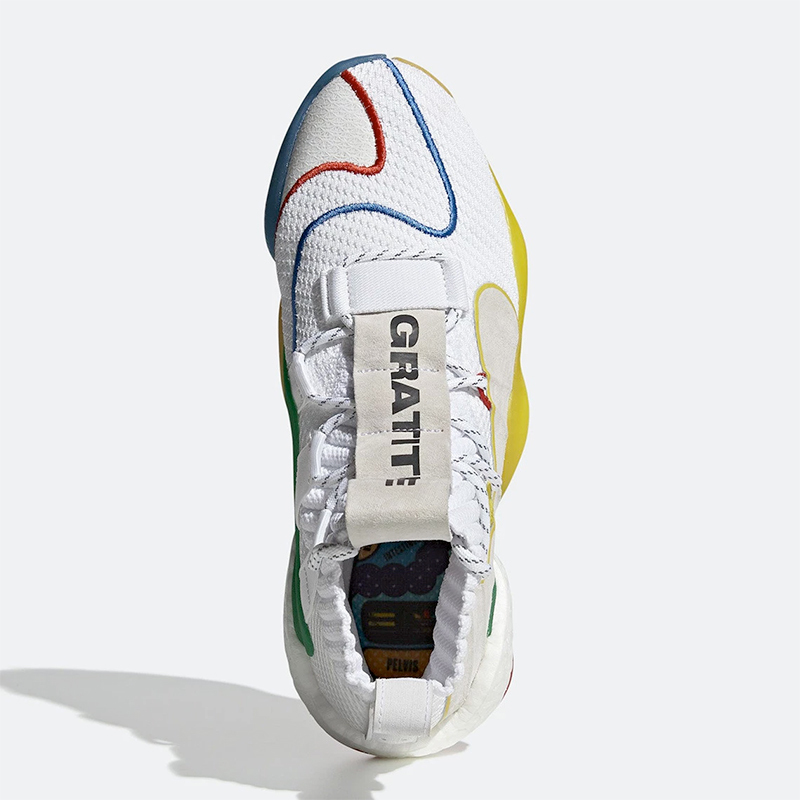 “Gratitude” and “Empathy” appear on the throat to give contrast and detail to the shoe’s upper. 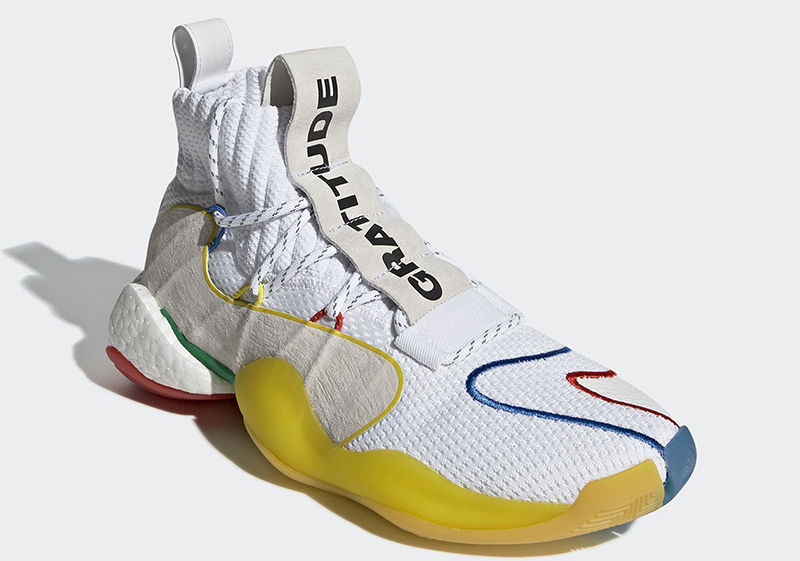 The Pharrell x adidas BYW LVL X is now available at the adidas PH online store for Php 13,000. 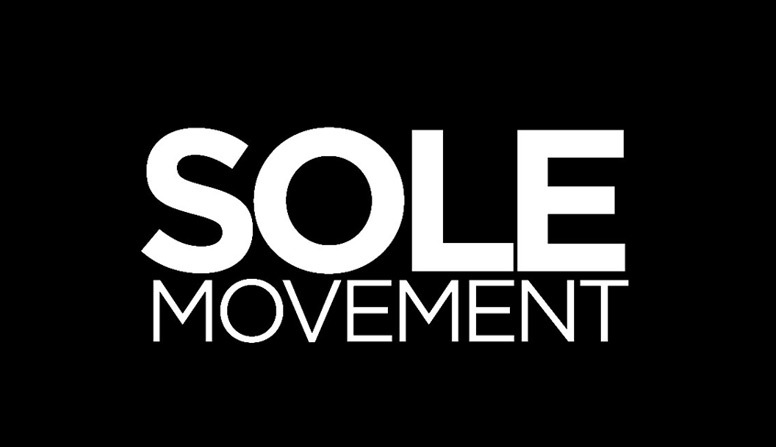 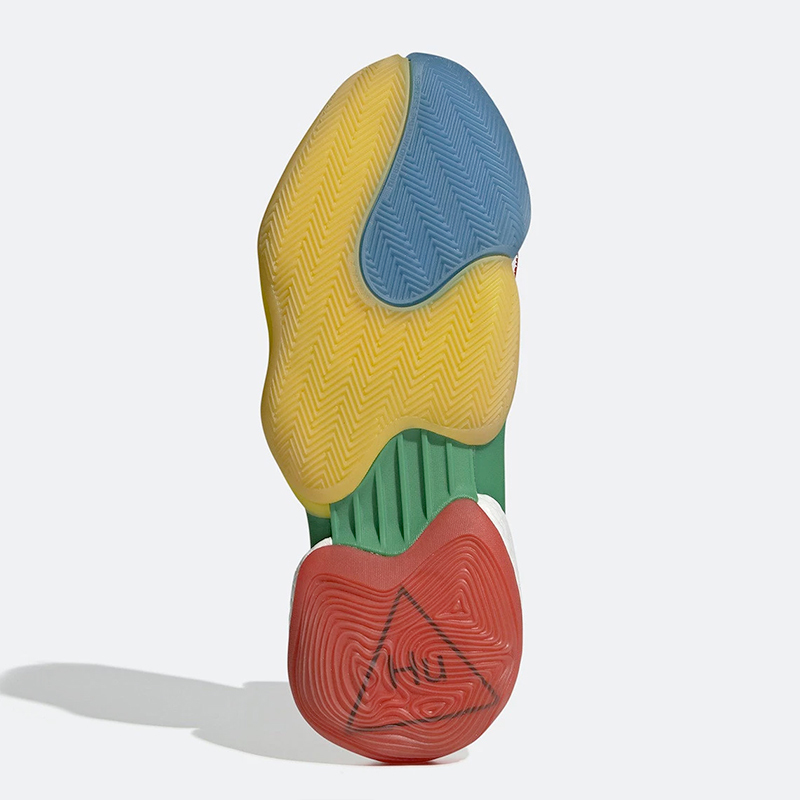 The shoe will also be available at homme et femme as well as select adidas Originals Neighborhood stores.